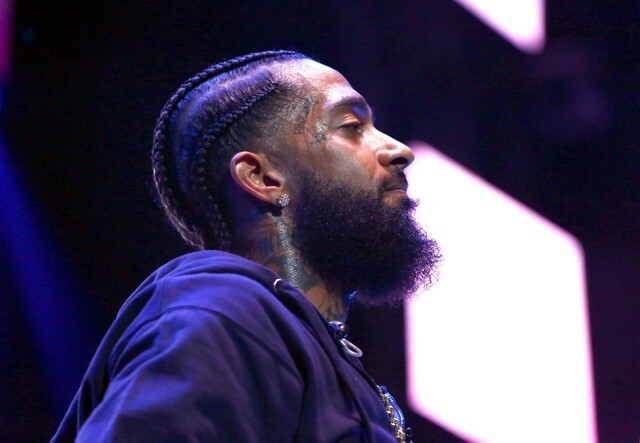 A memorial service for Nipsey Hussle is being held today in Los Angeles at the Staples Center at 10AM PST/1PM EST. The event is free and open to the public, and for those unable to attend it is being livestreamed via Tidal to watch along as it happens. The rapper, born Ermias Asghedom, was shot and killed last week. Eric Holder was arrested and charged for the murder; he pled not guilty. Last week, two women were wounded by gunfire during a vigil for Hussle that took place in the city. Watch the memorial ceremony below.